Thanks for the pictures Deborah!! Hi, my name is Deb Page. Photography is what makes me happy. I enjoy capturing and creating expression, emotion, memories and art. I had a part time business doing wedding, event, and portrait photography. While driving a school bus for FCPS is my full-time profession, travel, landscape and nature photography are my true passions. For personal experience, I have volunteered my services for golf tournaments and marching band events. I shoot with Nikon equipment and have been recently learning video/time-lapse via GoPro. I am looking forward to meeting everyone. This is an exciting opportunity and I will be grateful for the experience. 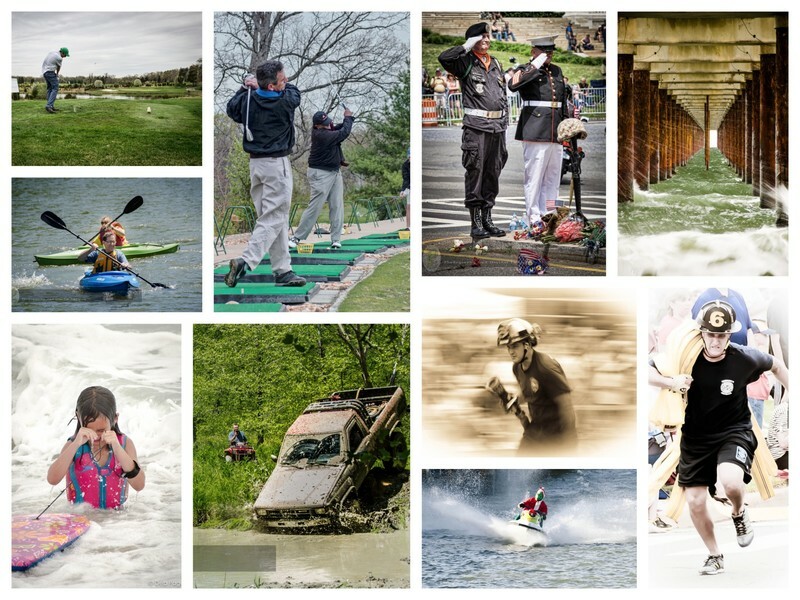 Above are a few samples of my work displaying action photography. Hi, my name is Deb Page. Photography is what makes me happy. I enjoy capturing and creating expression, emotion, memories and art. I had a part time business doing wedding, event, and portrait photography. While driving a school bus for FCPS is my full-time profession, travel, landscape and nature photography are my true passions. For personal experience, I have volunteered my services for golf tournaments and marching band events. I shoot with Nikon equipment and have been recently learning...Hi, my name is Deb Page. Photography is what makes me happy. I enjoy capturing and creating expression, emotion, memories and art. I had a part time business doing wedding, event, and portrait photography. While driving a school bus for FCPS is my full-time profession, travel, landscape and nature photography are my true passions. For personal experience, I have volunteered my services for golf tournaments and marching band events. I shoot with Nikon equipment and have been recently learning video/time-lapse via GoPro. I am looking forward to meeting everyone. This is an exciting opportunity and I will be grateful for the experience. Welcome Deborah! Great photos. I really think you will have a lot of fun doing this project!